Wow! 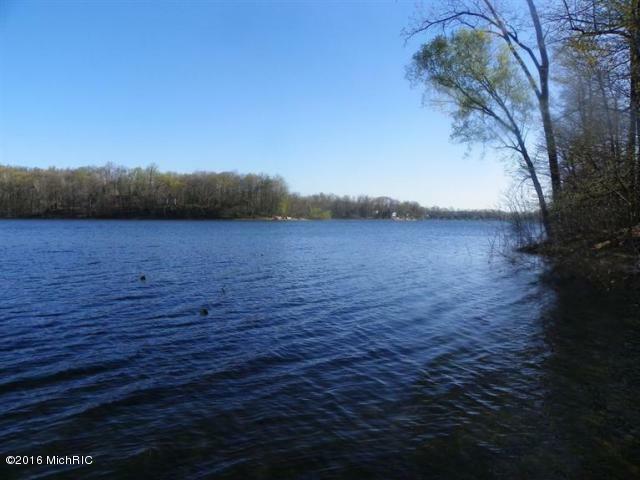 You can buy a great lakefront lot on an all sport lake for under $100,000! 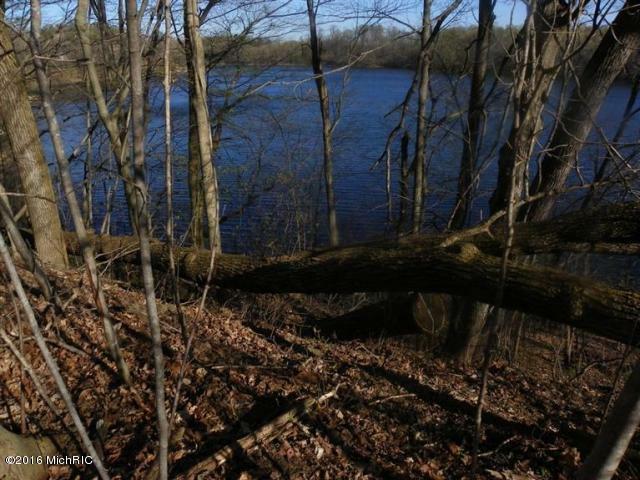 This lot is DEEP and wooded - 441 feet on one side. 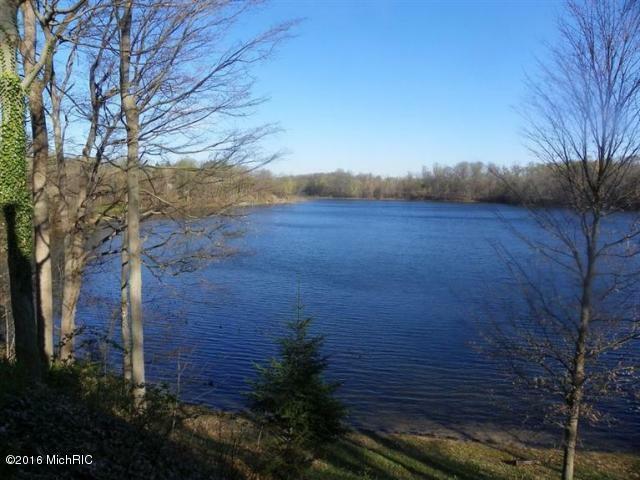 It has a high bluff offering expansive views of the lake. 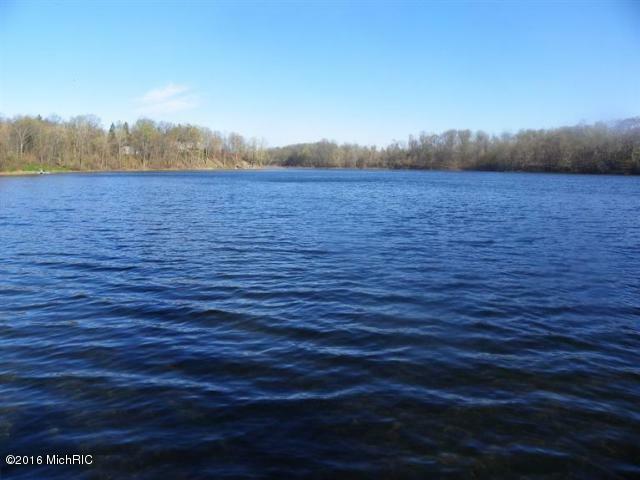 Little Fish Lake is a great 139 acre lake. Quiet location. Perfect spot to build that dream cottage. Great buy! Come see. Listing provided courtesy of Kimberly Webb of Realty Executives Pro Brokers. © 2019 MichRIC, LLC. All rights reserved. Information deemed reliable but not guaranteed.